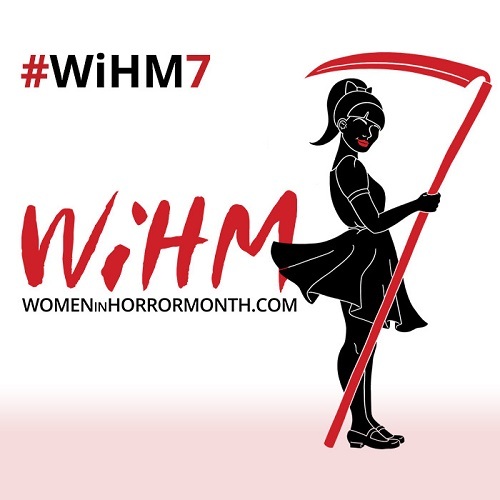 This February marks the 7th year of the fantastic Women in Horror Month, which is a celebration of all that women do for my favorite genre, whether it be in film, literature, or art. 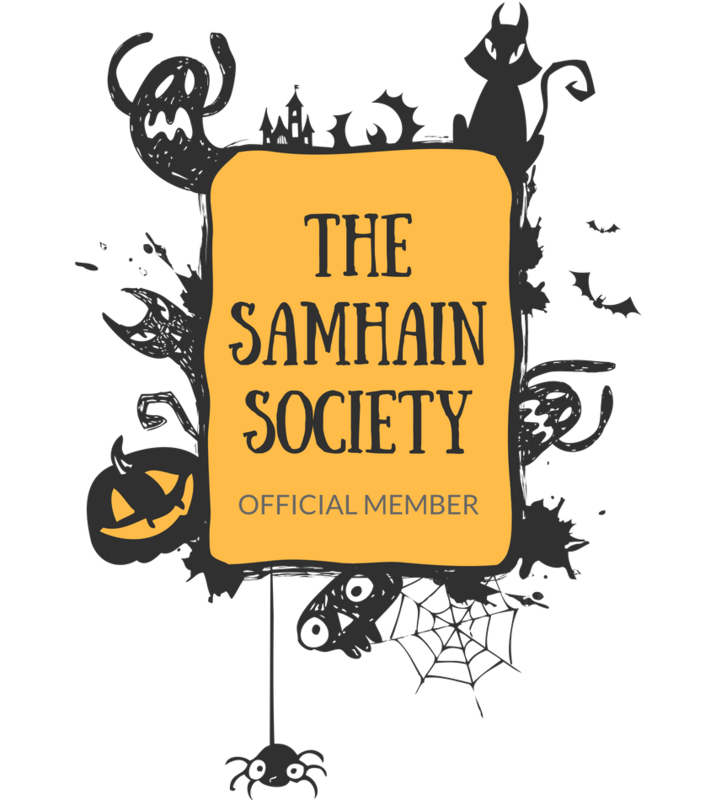 It not only highlights all the work that women already do in the genre, but also encourages women to get involved in horror in all roles, including but not limited to directing, writing, acting, editing, producing, blogging, art, music, and so on. I love that there is a month that showcases so much female talent! Why is Women in Horror Month so important to me? Well, besides the fact that I'm a woman who loves horror, I also used to run a horror site called Fatally Yours (it no longer exists, except for the archived posts I wrote, available HERE), and when I first started it I remember feeling isolated as a female horror fan. I didn't know any other women who liked horror, and I had limited knowledge of female filmmakers in the genre. However, through my site I met so many awesome female horror fans. Not only that, but I was exposed to new and exciting female directors, actors, authors, artists, musicians, etc. working in the horror genre. As I commiserated with fellow women horror fans and writers while seeing all the female-driven talent out there, I felt less alone, and also found my voice and garnered respect for my opinions and love of horror. So you can see that horror, especially horror created by women, is near and dear to my heart. And when Women in Horror Month first started, I became eagerly involved! I did a series of interviews with some fantastic females, plus I wrote reviews and articles on women in horror films, art, and literature. 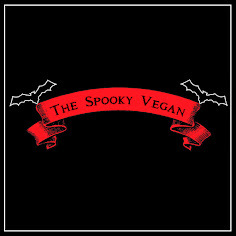 Though I haven't participated in Women in Horror Month for the past several years, I want to contribute what I can, though it probably won't be to the extent of my past involvement. Nevertheless, this is a project I believe in and I'll do what I can to show my support. I vehemently believe it is imperative to encourage and support women who work in or are fans of the largely male-dominated horror genre. I value the female gaze, and want to see more horror films, works of art, and literature from a woman's perspective, dammit! If you too value the contributions women have and will make to the horror genre, please join me in celebrating Women in Horror Month. 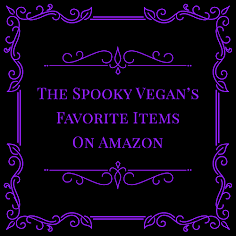 There are countless sites participating, and I've found some of my favorite blogs, directors, artists, and authors during this time. 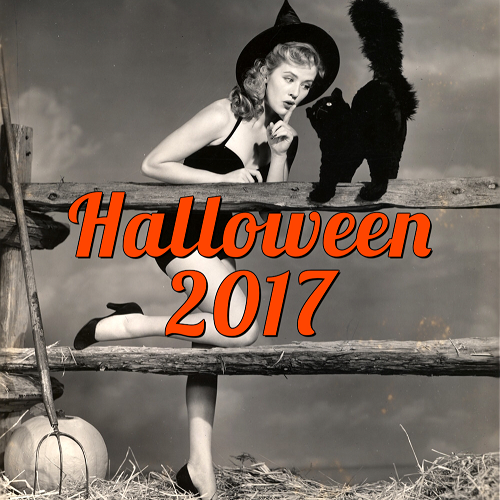 You can find the full run-down of participants, events, articles, and so on over at the Women in Horror website, as well as on their Twitter and Facebook. I'll be sharing Women in Horror-related content from others via my Twitter and Facebook, and may do a few posts on here, too!